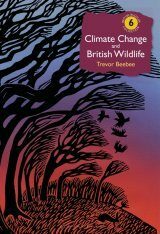 Signed, hardback first editions are in stock now: available only while stocks last. 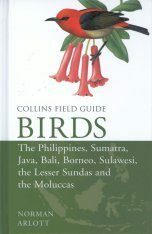 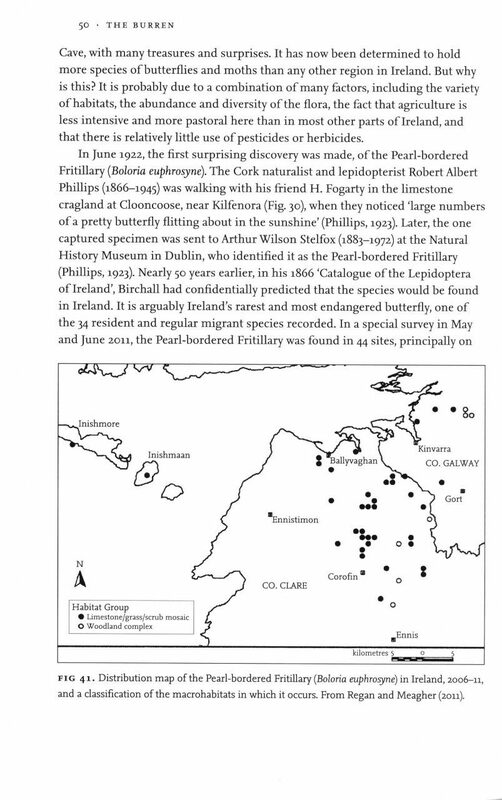 This addition to the New Naturalist library examines this unique Irish landscape, shaped by geology, glacial history, botany, zoology and millennia of cultural history. 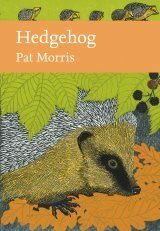 Signed, hardback first editions are in stock now: available only while stocks last. 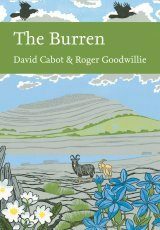 The Burren is one of those rare and magical places where geology, glacial history, botany, zoology and millennia of cultural history have converged to create a unique landscape of extraordinary natural history interest. 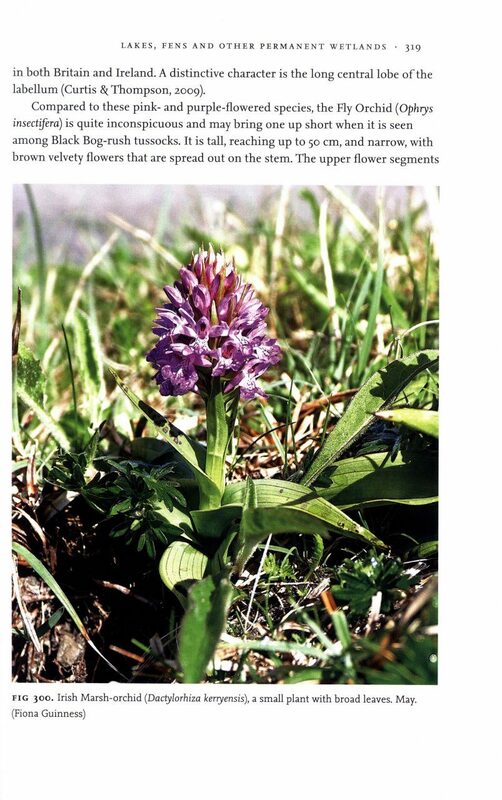 It is without equal to any other area in Ireland or Britain. 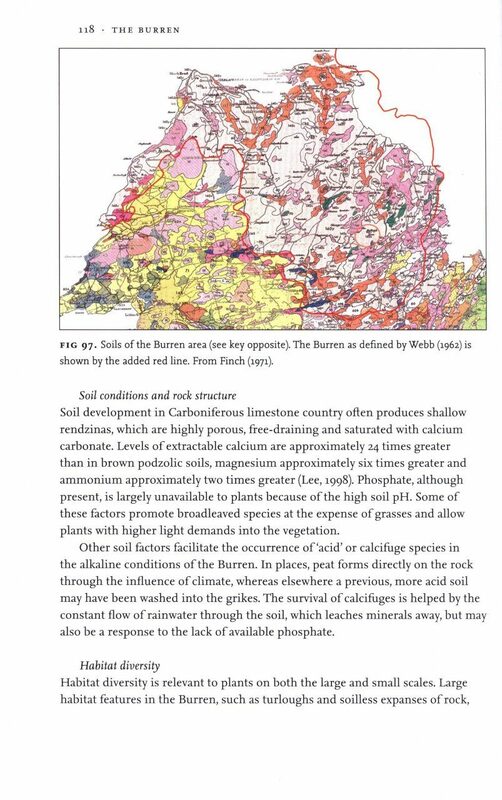 To the unsuspecting tourist, much of the landscape of the Burren looks bleak, rocky, and inhospitable for any sort of farming. 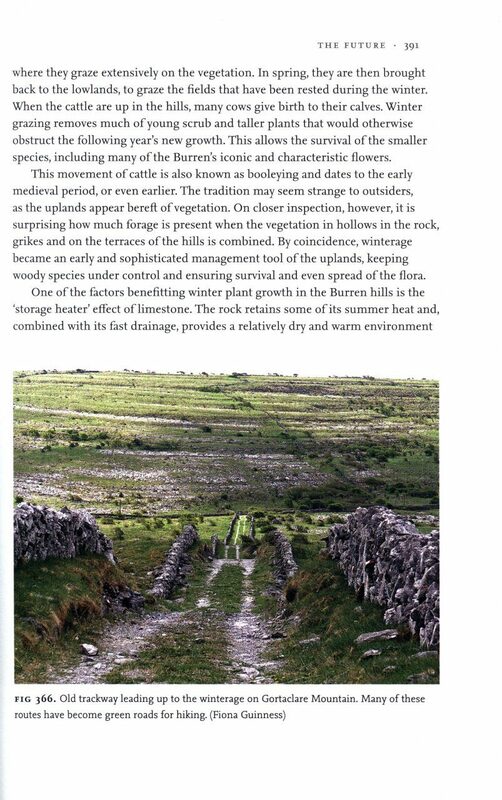 Yet the Burren is an agricultural landscape that has been continuously farmed since the first settlers began clearing the forest cover in the Neolithic period. 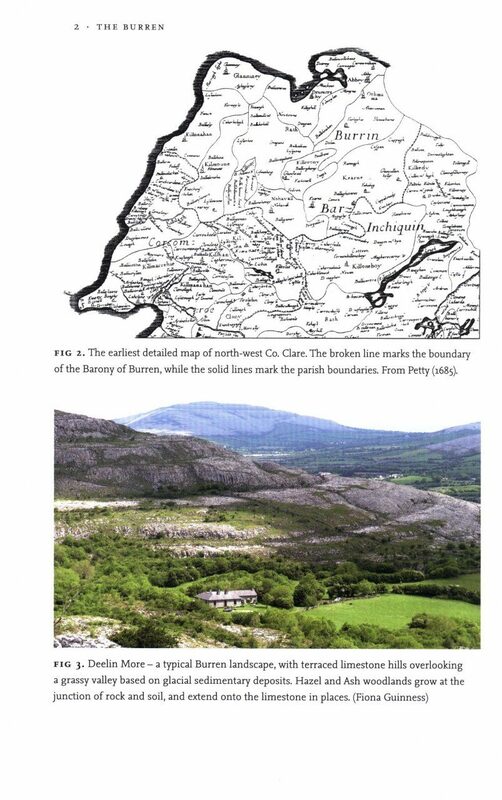 Today there are several hundred farms within the Burren area. 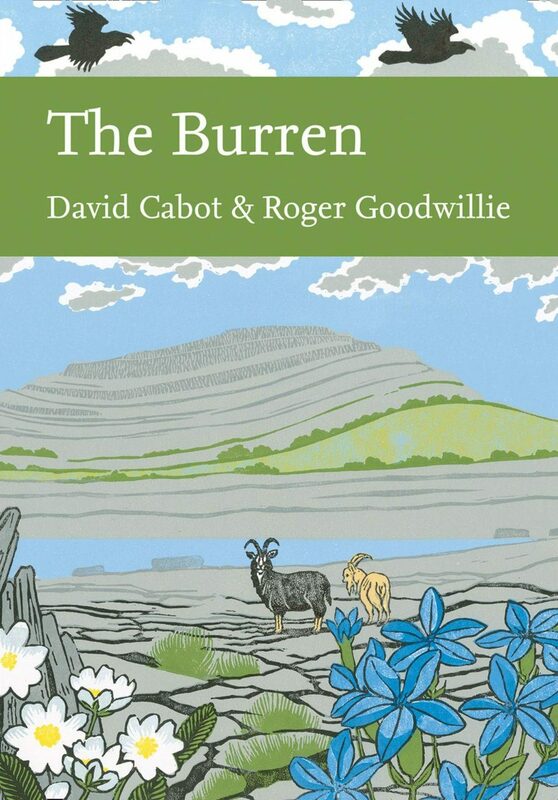 Most of these families live and work there and the farmers are crucial for the Burren's future as an area of unique landscape and ecological interest. 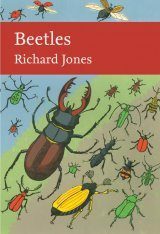 The area attracts any naturalist with an eye for beauty, but it is the intricacies of the species' ecology, their links to the soil or to a particular insect that is really fascinating. 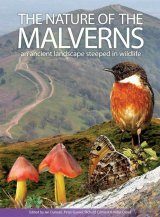 It is a veritable paradise for naturalists not only do plants seem to grow on next to nothing, but all the organisms have survived the comings and goings of woodland, the multiple mouths of grazing animals and the passage of several civilisations over 6,000 years. 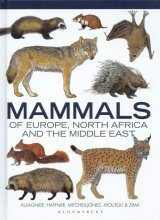 How they have persisted in such exuberance and diversity is a testament to their past evolution and to the gene complement that they have accumulated over several million years previously, allowing them to adapt to a multitude of different conditions. 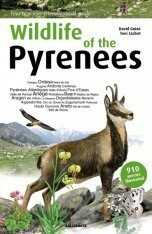 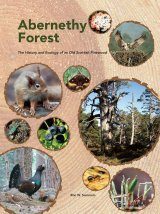 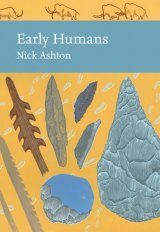 In this timely addition to the New Naturalist Library, the authors examine the ecology of the Burren, delving into the history of its exploration. 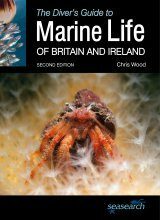 One of the overriding concerns is the impact of tourism, which has been accelerated and stimulated by the promotion of the Wild Atlantic Way in recent years. 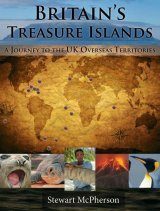 Its impact is currently being addressed by the Geopark LIFE project, along with other tourism-related issues. 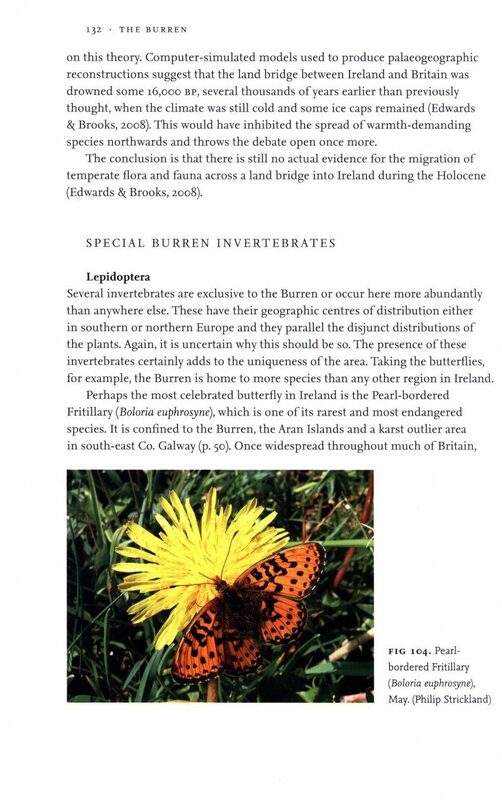 Any future expansion of the Burren National Park, coupled with more vigilant, but judicious, land management, would have potential to enhance the protection of biodiversity. 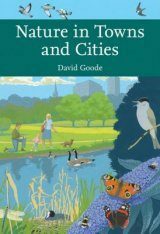 As the jewel in the ecological crown of Ireland', the area must be imaginatively protected and managed for our present and future generations. 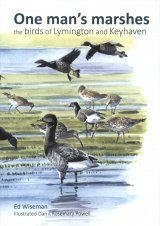 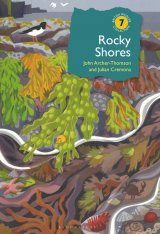 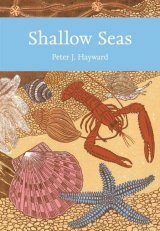 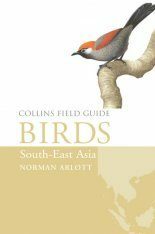 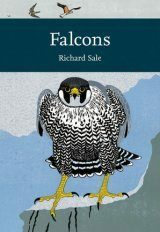 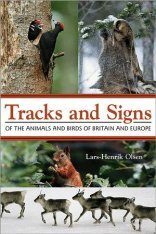 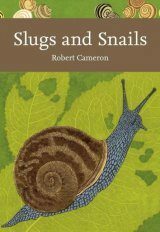 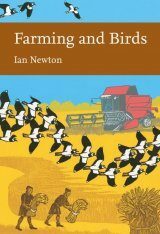 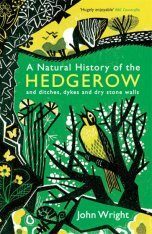 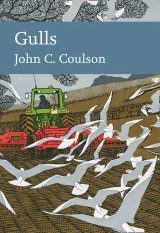 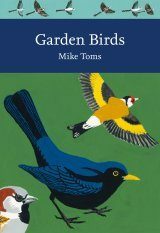 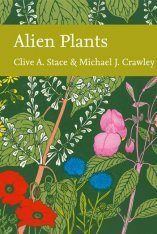 "[...] This is a fine addition to the series, and beautifully presented inside Robert Gillmor’s atmospheric linocut jacket with a well-balanced text and illustrations. 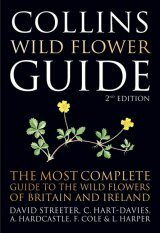 It is the book which this wonderful place deserves, and one which will have many of us instantly planning an expedition to western Ireland."